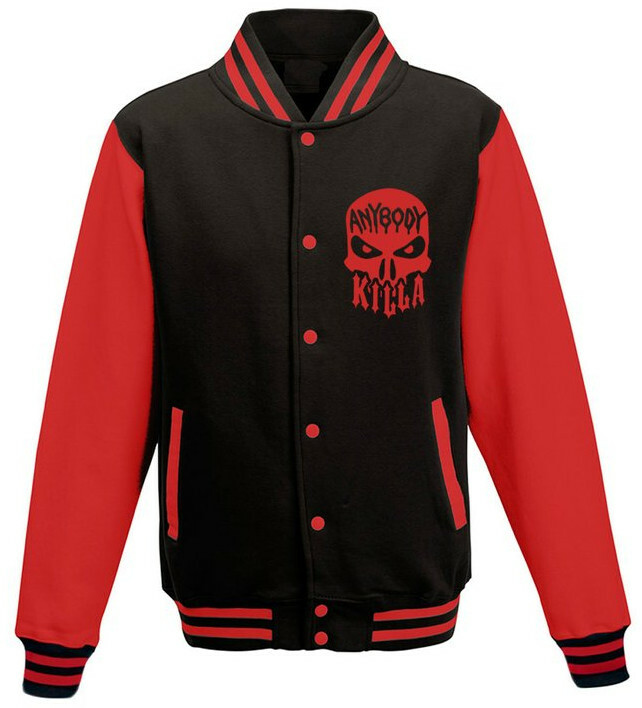 News > Psychopathic News > New ABK Jackets Available at TheWarriorSpot.com! 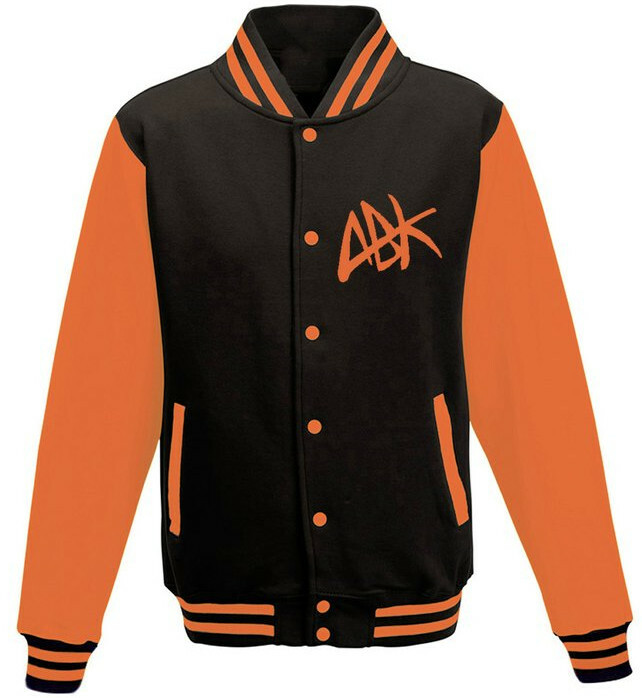 New ABK Jackets Available at TheWarriorSpot.com! 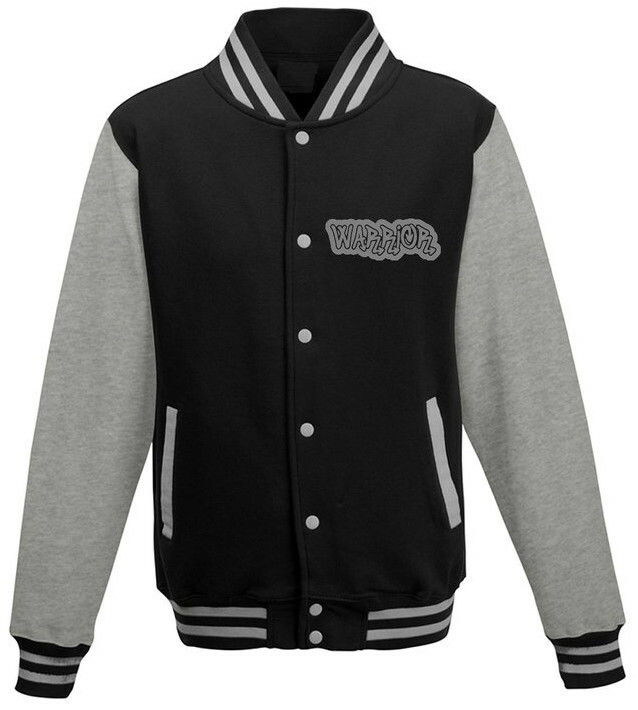 Every Juggalo’s favorite Native Warrior, Anybody Killa, has made some jackets available at his webstore: TheWarriorSpot.com! 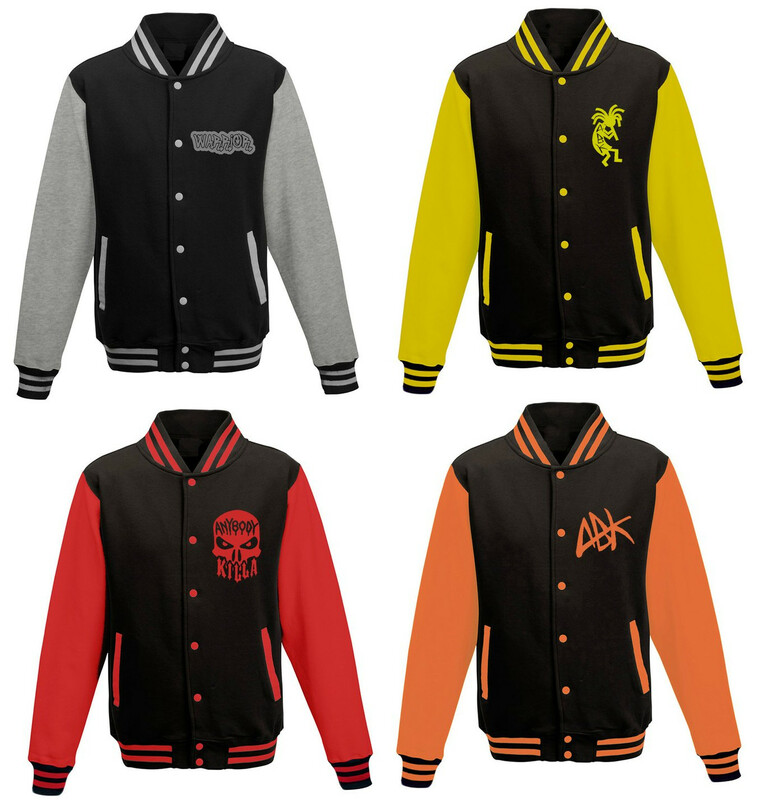 There are four different designs, and each jacket will cost you $90.00. 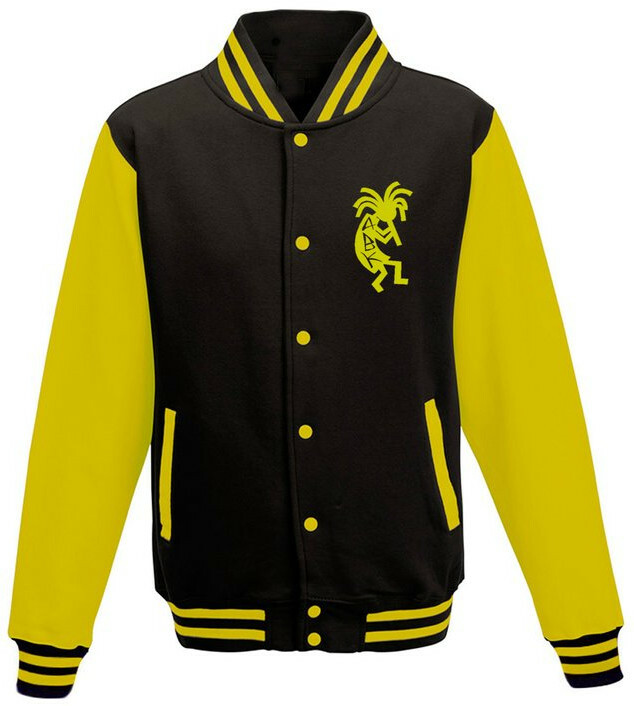 Check the description straight from the web store. There’s only one spot to pick them up: TheWarriorSpot.com! Can we get some music????? Last I heard ABK was working on a new full length album that is supposed to be out on NWI sometime. Also a new one on Psychopathic, plus Possessed and Shapeshifter, but that was last year so who knows?